Check out Bellantonio Chest of Drawers at its original source. 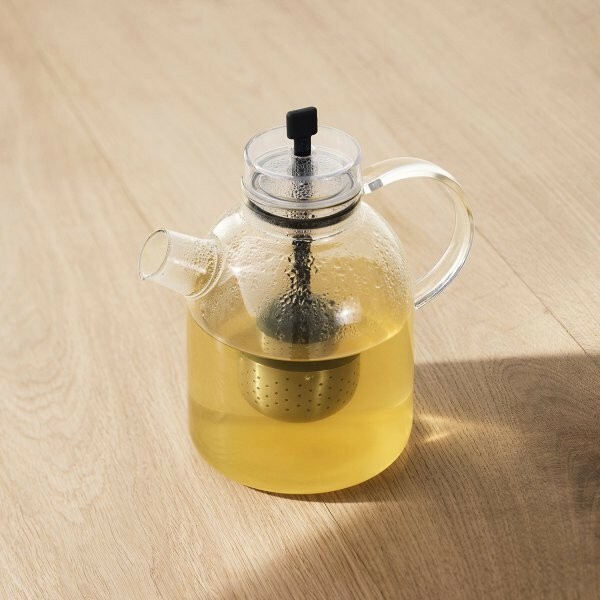 Check out Glass Kettle Teapot by MENU A/S at its original source. Add style to your MacBook Air without bulk! With Design Skinz, you can change the look of your favorite device in seconds, literally. Made from a premium vinyl, these skinz can take a beating and will protect your MacBook from scratches and other abuse. Long-lasting Vinyl! Fits most HoverBoards…. 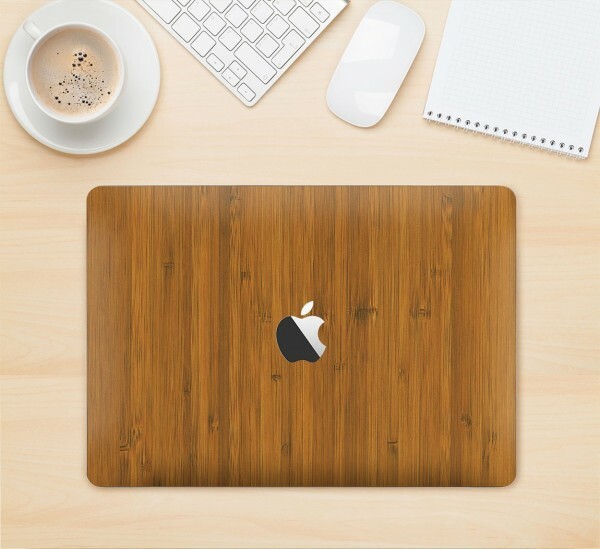 Check out Natural Bamboo Wrap for Macbooks by Slickwraps at its original source. Check out Bamboo Wood Sunglasses with Green Mirror Lens at its original source. Snap great instant photos with this black leather and silver LomoInstant Montenegro. Use the lens that suits your mood and start shooting! 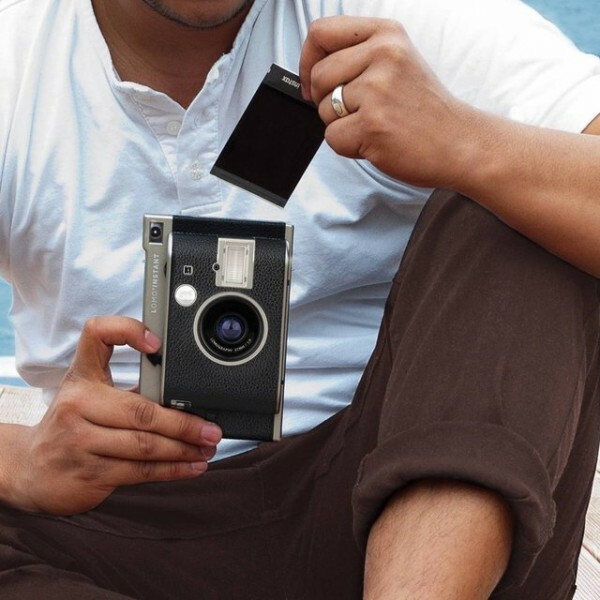 Check out Lomo’Instant Montenegro Leather Wrapped Camera at its original source. Check out BookBook for iPad Pro 12.9″ at its original source. 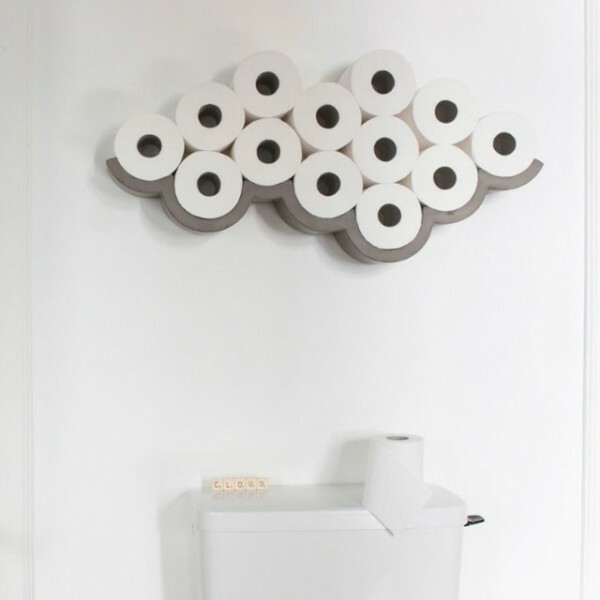 Great for homes and hotels alike, the Cloud is a wall-mounted storage and display unit with cumulus-like scallops that perfectly fit toilet paper rolls. Check out Cloud Concrete Toilet Paper Storage at its original source. 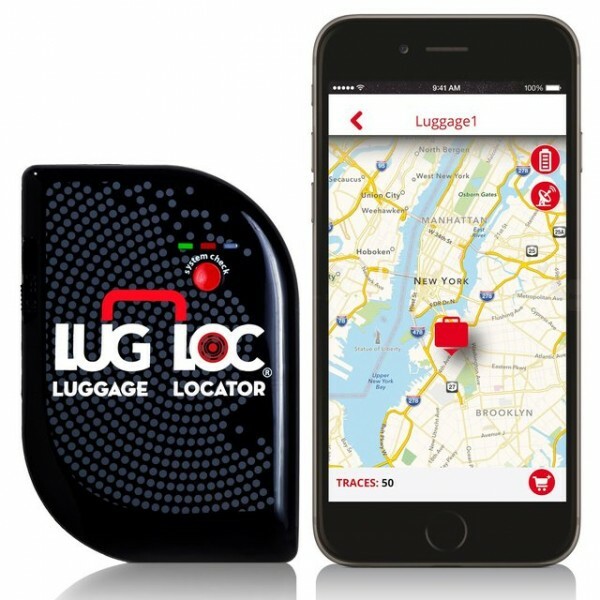 Check out Lug Loc Luggage Locator at its original source. 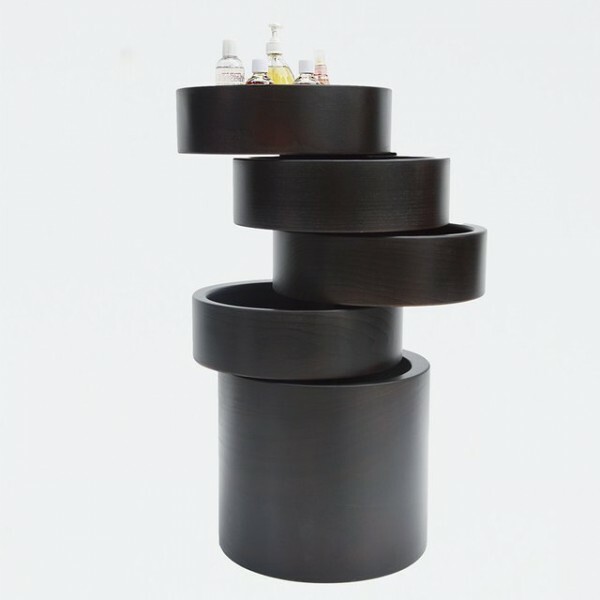 The Elastico Bookcase is a shelf made of a sturdy, elastic tape stretched between two cylinders. It will adapt its shape to accommodate and securely hold its contents. Polyester fabric band and rubber cylinder. 100 x 12 cm x 15 cm diameter cylinder 9. 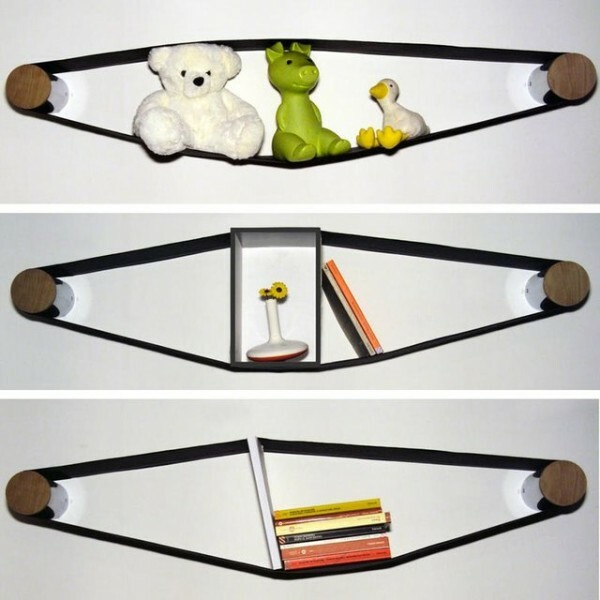 Check out Elastico Bookcase at its original source. 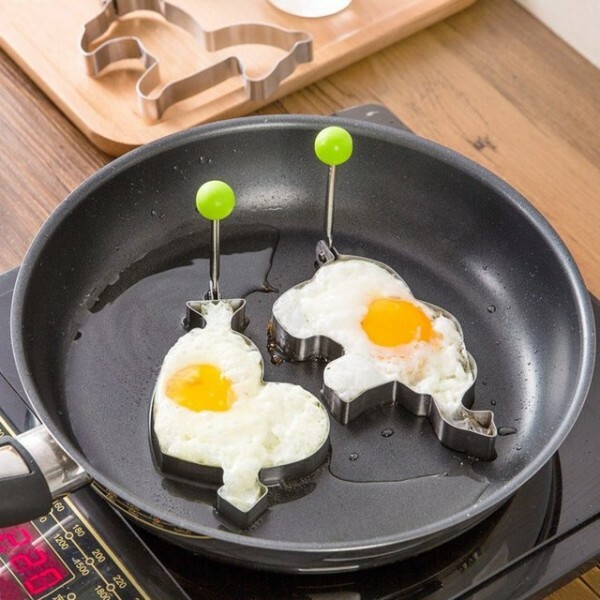 Check out Stainless Steel Fried Egg Mold at its original source.